~~> MEOW! These mommy cats are pregnant and need YOUR love and care! ~~> Join these beautiful cats on their exciting journey to motherhood, as they await their tiny new kittens! ~~> Enjoy over 8 interactive activities! 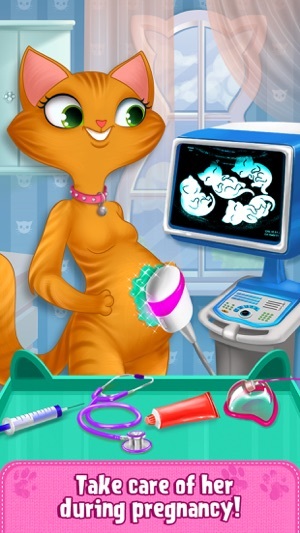 Give Mommy Cat an ultrasound, decorate the nursery, dress up your baby kitten and so much more! There's nothing like a cat's love for her newborn kitten! Spoil them with PURfect treats and visit the vet for regular check-ups. When it comes time to welcome your precious new kitten, throw a PAWsome party! Change diapers, feed your baby kitten and give her a warm shower! 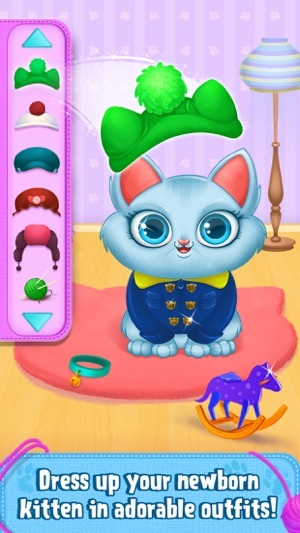 You can even dress up your kitten in adorable clothing and accessories. > Choose from 4 mommy cats. > Use the ultrasound tool to find out how many kittens your cat is having! 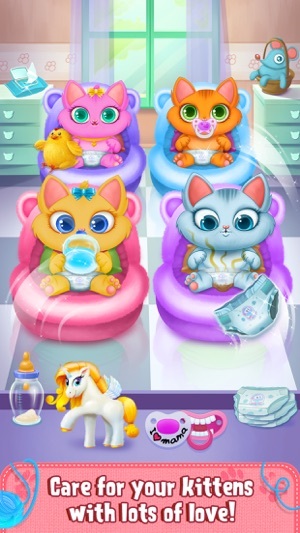 > Change, feed, clean, play with and LOVE your newborn kitten! > Play hide & seek with your kittens in the dark! > Give your cat medical care and spa treatments . > Decorate your kitten’s nursery just as you like! 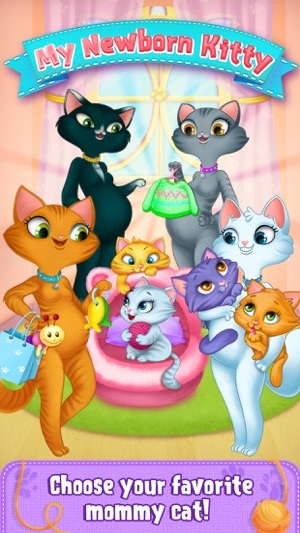 > Choose from tons of adorable kitten clothing and accessories! > Knit your kitten handmade outfits. With over 1.5 billion downloads and growing, TabTale has established itself as the creator of pioneering virtual adventures that kids and parents love. TabTale’s apps spark children’s imaginations and inspire them to think creatively while having fun! > Revised privacy policies due to regulatory changes. While we were at it - we've made some gameplay improvements and bug fixes. Have fun! 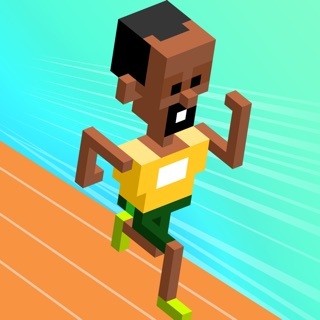 Game is so awesome! I love it because it is so cute! Although it would be better if they had a different number of kittens each time. Overall it’s a pretty good game. Why is it have to be so gross!